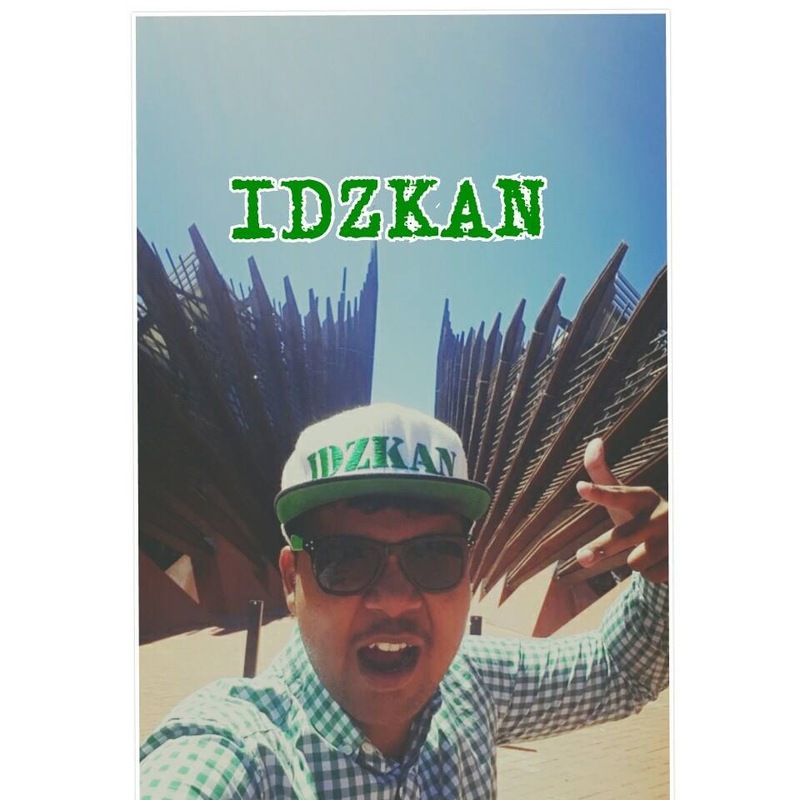 Idzkan is an aspiring singer/songwriter from Johor Bahru Malaysia who is has a passion for His artistic vision is to connect to his audience with a mix of catchy hooks and a diverse experimental sound in the electronic pop dance genre. JAX: How did you get your start in music? Eddie: To be honest, I’ve been involved with music as long as I can remember. We had a baby grand piano in our home growing up and my parents have pictures of me as an infant sitting on my dad’s lap playing. My dad is an accomplished piano player and the 1st recollection I have of playing is around 4 or 5 years old. I played clarinet in elementary school and in 7th grade drums became my main instrument. By high school and college I was playing guitar and bass as well. I was a terrible candidate for music lessons – I had ADHD and had trouble concentrating. Luckily, playing by ear came easy to me. 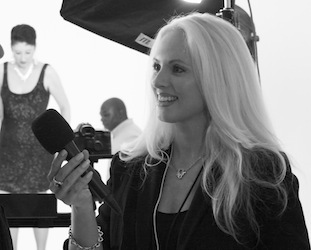 I’m not a virtuoso on any instrument (nobody is paying money to watch me perform on a specific instrument – lol) ……. my strengths are creativity/songwriting, a metronome sense of timing, and hopefully a well rounded appreciation of everything that goes into a song.